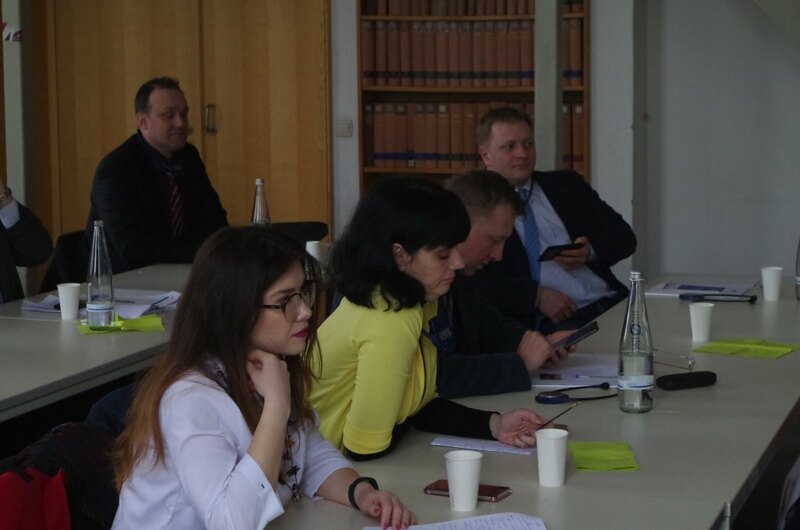 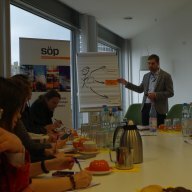 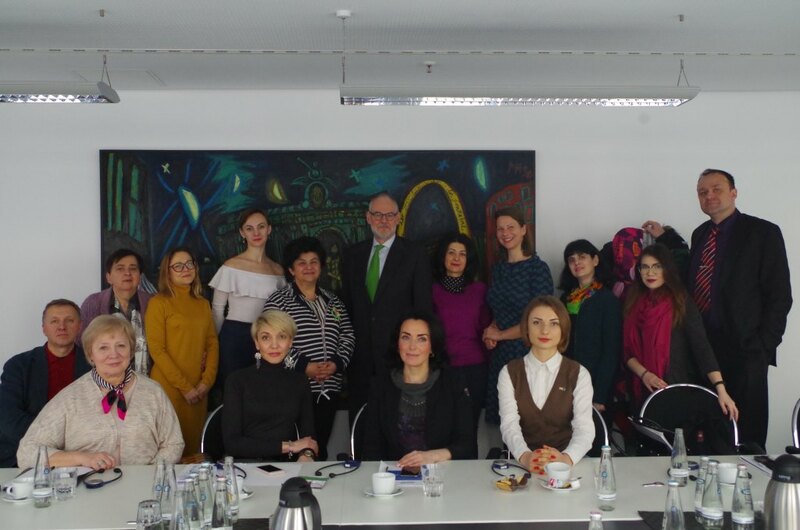 Our study trip gave answers to these and many more questions to Ukrainian consumer advisers, visiting Berlin from 25-30 March 2019. 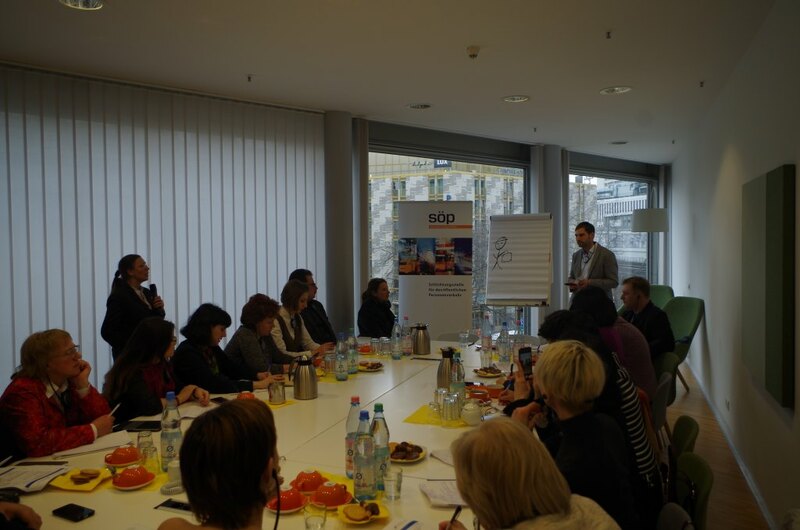 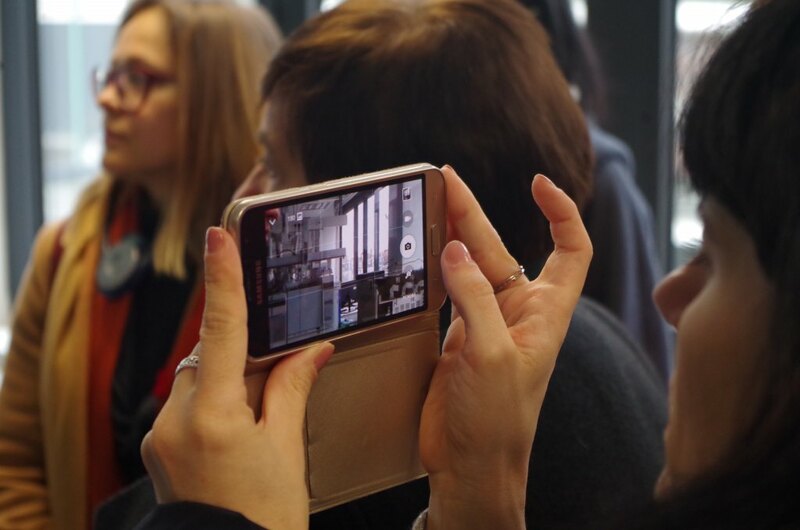 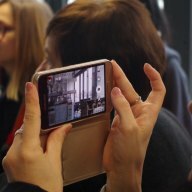 For 18 participants from all over Ukraine this trip was the final highlight of the training series on implementation of EU consumer protection in Ukraine, which took place over the course of six months. 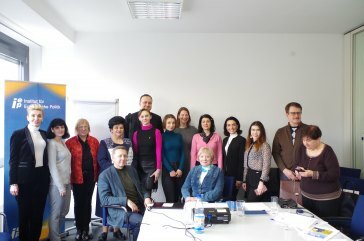 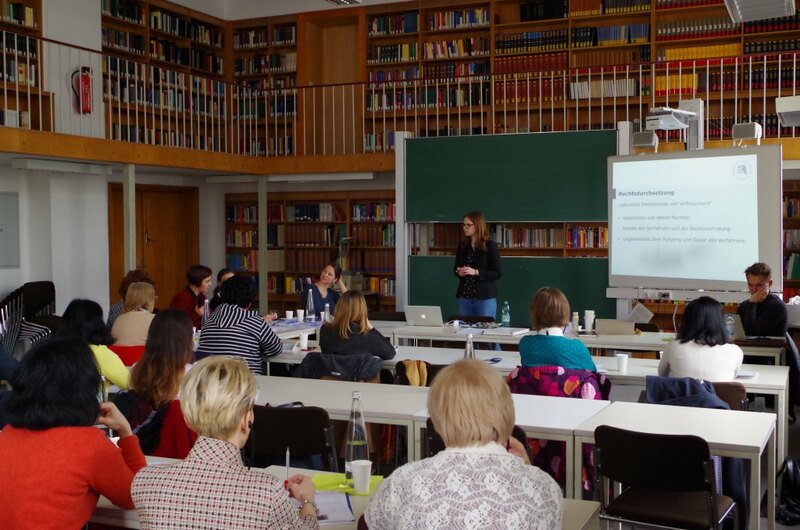 The workshops trained the participants on the basics of EU-consumer protection laws as well as food safety and they were able to work with many practical examples from other EU member or candidate states. 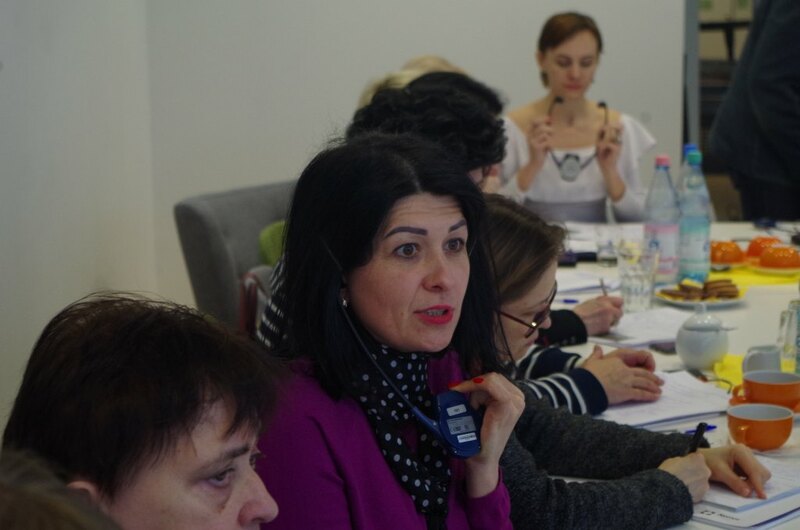 Within the framework of the EU association the Ukrainian consumer protection system is being reformed fundamentally. 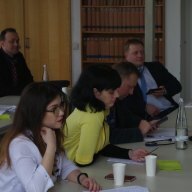 The legal harmonisation with its constantly growing body of EU consumer protection regulations as well as the institutional and practical arrangement within limited resources puts the Ukraine under enormous pressure. 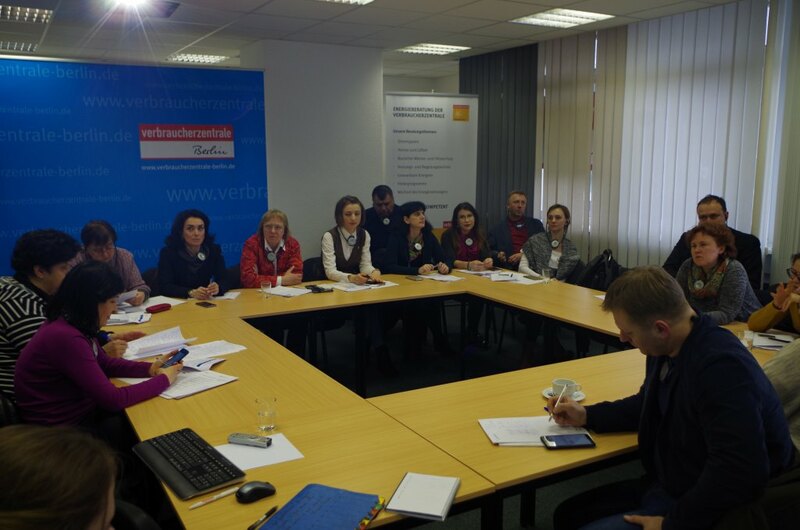 Taking these facts into consideration the Ukrainian consumer advisers are asked to give useful impulses on creating Ukrainian consumer politics and to actively fulfill their role as a connecting element between politics, administration and consumers. 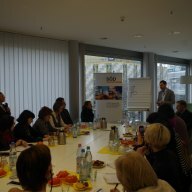 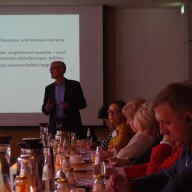 The study trip in Berlin was aimed at showing the interaction between EU and national legislation as well as its implementation in a decentralised state. 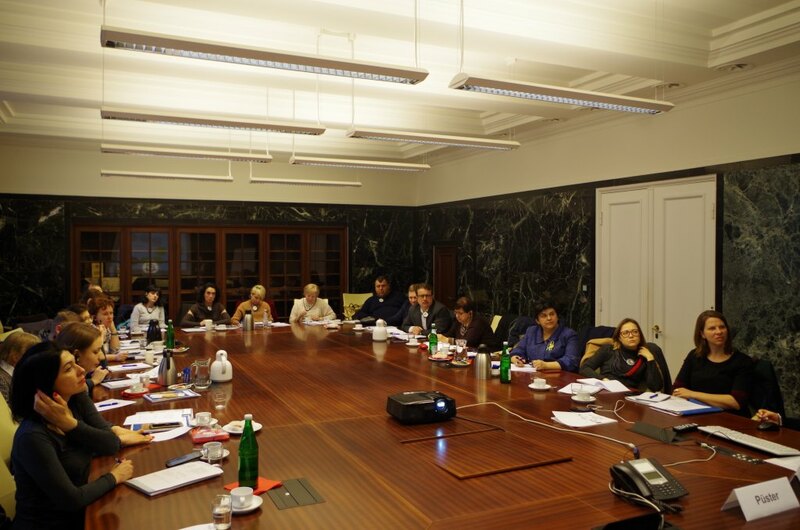 The participants’ knowledge and competences were strengthened by visiting state institutions, consumer offices, NGOs and other stakeholders. 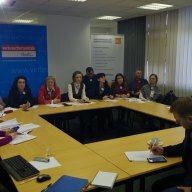 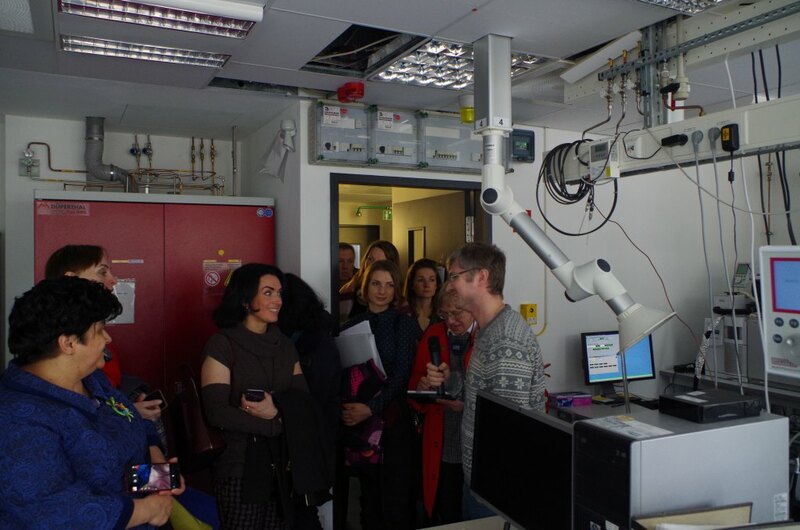 At the same time the study trip gave opportunity to expand the participants’ professional networks. 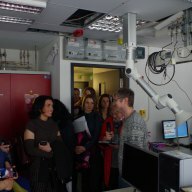 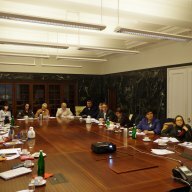 Among other things, the group visited the Federal Foreign Office, the Federal Ministry of Justice and Consumer Protection, the Federal Office of Consumer Protection and Food Safety, the Federation of German Consumer Organizations, Stiftung Warentest, the German Federal Institute for Risk Assessment, the German Conciliation Body for Public Transport and the Humboldt Consumer Law Clinic. 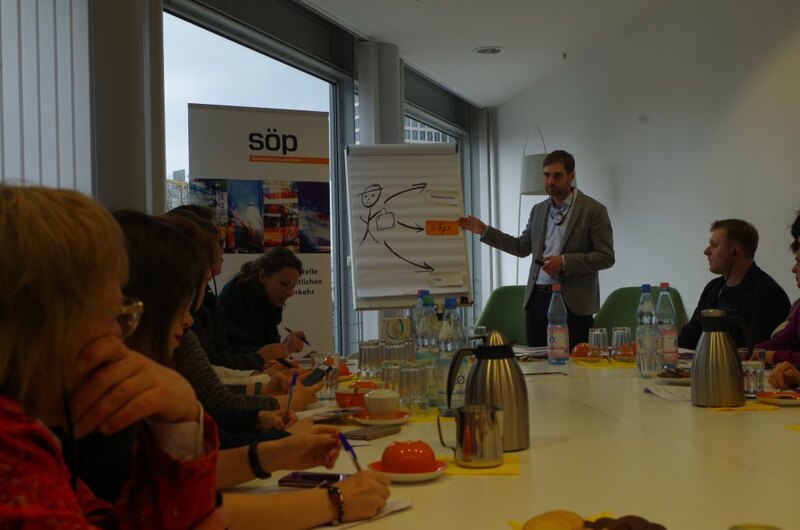 The group was given the chance to discuss topics such as the institutional linkage in the areas of product and food safety and the responsibilities of companies in relation to market surveillance by the state. 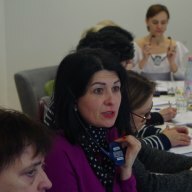 Especially the practice of dispute settlement appealed to many on the background of the Ukrainian juridical system. 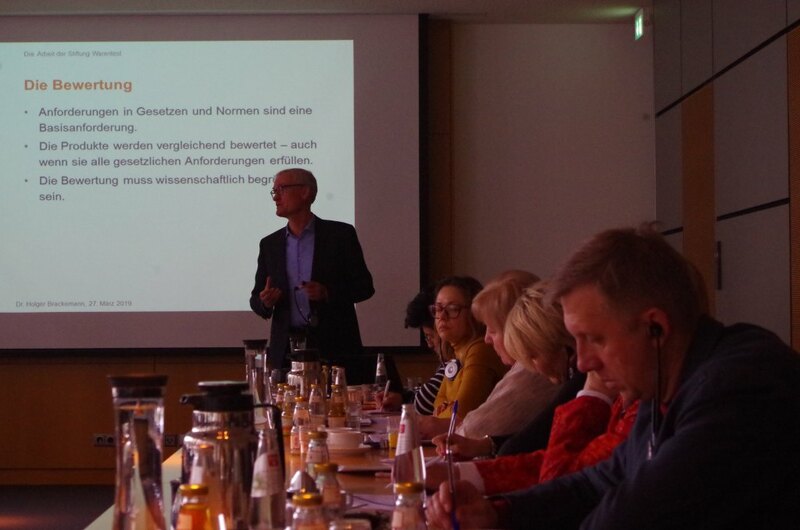 Apart from that the importance of consumer research for goal-oriented consumer politics as well as effective consumer protection worked as a common theme throughout the study trip. 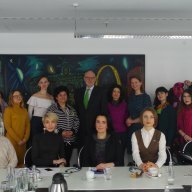 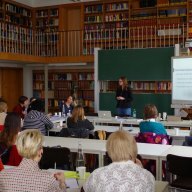 The study trip took place as part of the Civic School for Sound EU Practice, which is supported by the German Federal Foreign Office.